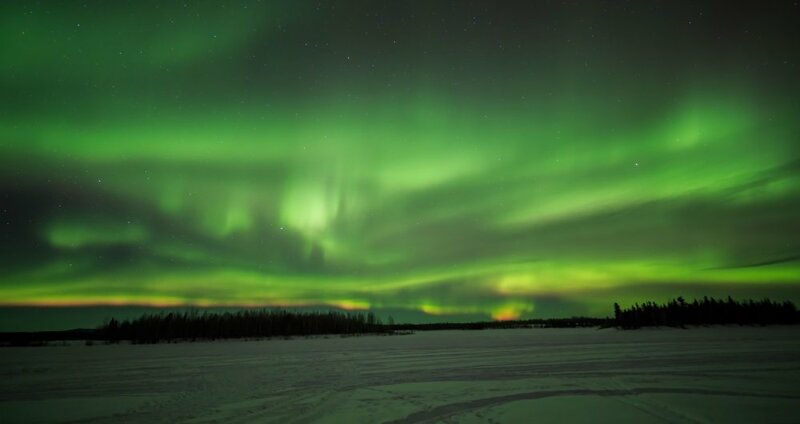 Fairbanks, Alaska residents and businesses experienced a widespread power outage for the second time in just over a week, when power went out around 8pm on Tuesday evening. Golden Valley Electric Association said it was able to restore power to all of the more than 23,000 customers impacted by 10pm. Back on July 16, more than 17,000 customers lost power in the middle of the day. Both outages were reportedly the result of a failure of the intertie between Anchorage and Fairbanks. The high-voltage line was being used to deliver power from Municipal Light & Power in Anchorage, which GVEA was purchasing at the time because it was more costs effective than local generation. GVEA indicated that previous problems with the intertie have been caused by damage from downed trees or vandalism, and that when the connection failed, local power generation. The utility also has a battery energy storage system, which can prevent smaller outages, but it simply isn’t large enough to handle such large outages. For businesses, outages also present a risk of extended downtime if they haven’t taken precautions to protect their equipment from electrical damage. Power surges during outages and at restoration can cause permanent damage to circuitry, causing network equipment and other technology to fail instantly. The result can be significant repair or replacement costs, compounded by extended business downtime. To safeguard technology, businesses need to deploy power protection systems that regulate line voltage, ensuring spikes and surges do not reach connected components.